This year marks Brick Alley Pub&apos;s 35th birthday. 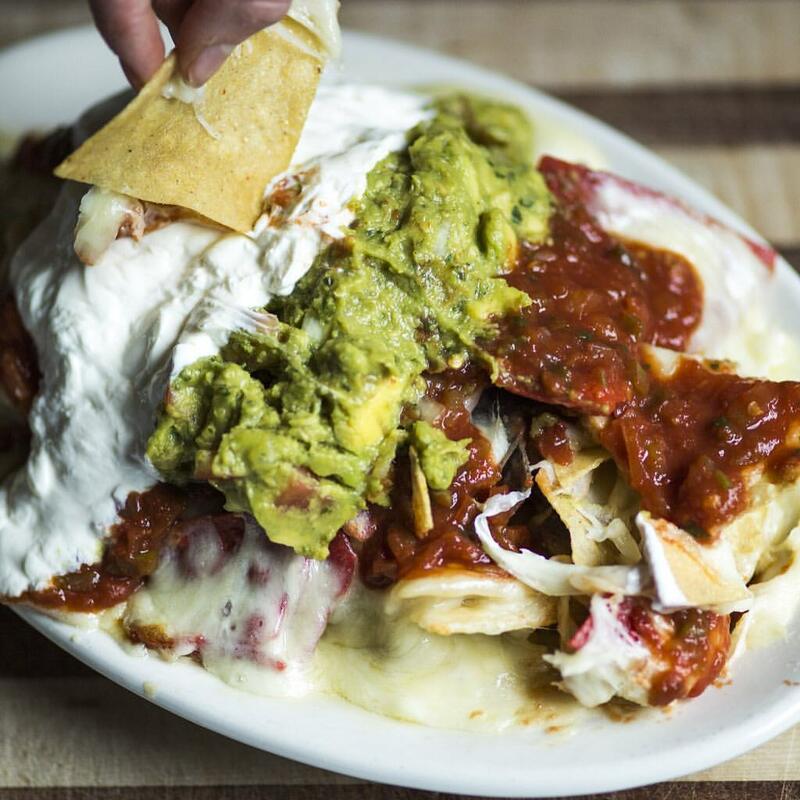 That&apos;s 35 years of life-altering nachos, a salad bar second to none and don&apos;t even get us started on that lobster reuben. 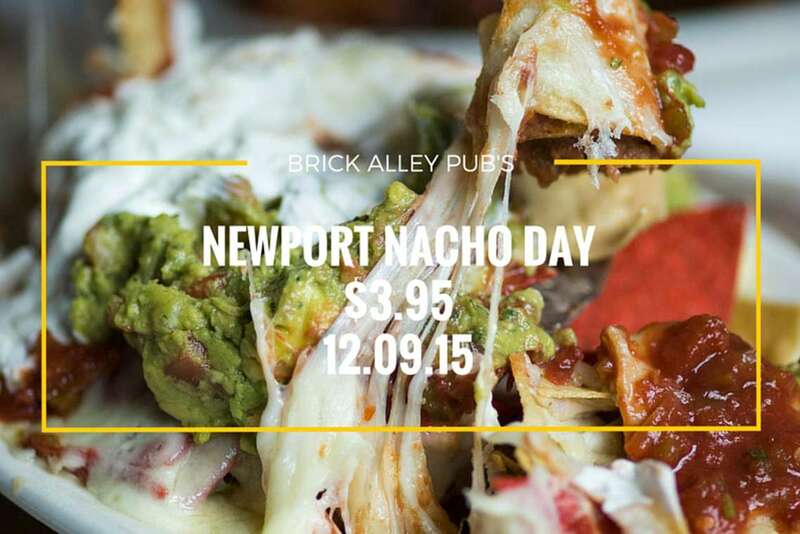 To celebrate, Brick Alley is holding Newport Nacho Day on December 9, 2015 with 1980s prices: that means Nacho Platters for $3.95all day long. Dreams do come true. Enjoy!